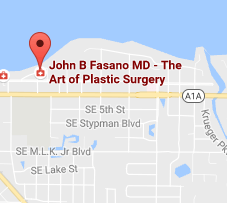 Dr. John Fasano offers a number of laser procedures for patients at his Stuart office using the Icon™ Aesthetic System from Cynosure. 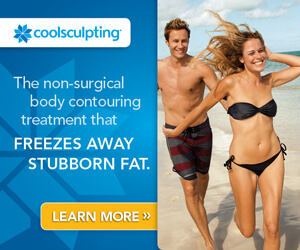 This system allows him to perform a number of laser treatment types, including hair removal and skin resurfacing. Request a consultation with Dr. Fasano to see if any of the offered laser procedures are right for you! Intense Pulsed Light (IPL): IPL photorejuvenation can beautify your skin by treating pigmentation issues like sun damage, rosacea, moles, birthmarks and more. 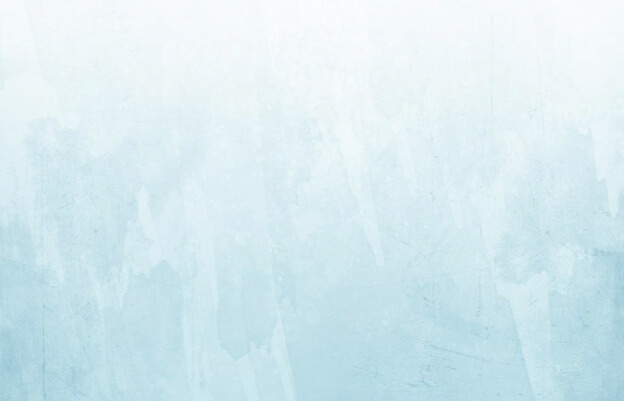 Treatment for Scars and Stretch Marks: Fractional laser treatment can help clear up surgical scars, acne scars and stretch marks on all skin tones. Laser Skin Resurfacing: This procedure treats uneven skin tone and scars, but also can work on deep lines and wrinkles to make your skin healthier and more youthful. Hair Removal: Laser hair removal can be used for your underarms, legs, back, bikini area and more to make sure your skin is as smooth as you’d like. If any of the above treatments sound right for you, contact our Stuart office today. We serve Jensen Beach, St. Lucie, Jupiter, Vero Beach and the entire Treasure Coast. Call (772) 221-9111 or fill out our online contact form by clicking the button below.